Our high-density mobile shelving unites are engineered with all organizations in mind— a more organized and compact storage space while making room for other things. Not everyone can wrap his or her head around the concept of mobile shelving, but we make it simple. With stationary shelving units there is always floor space that is occupied by an aisle in between each shelf, but with high-density mobile shelving there is only one aisle of floor space that is occupied at any time. Changing over to mobile shelving saves you close to half the space originally occupied. With mobile shelving, you can make more space for all of the things you need, without investing in a new building. Systems and Space is here to show you how it’s possible. Innovative mobile shelving has unlimited possibilities of what it can do with space. Oakland’s Digicom Electronics specializes in advanced electronics manufacturing for complex prototypes, medical devices, and industrial products—all of which made keeping tracking of small parts for kitting a challenge. 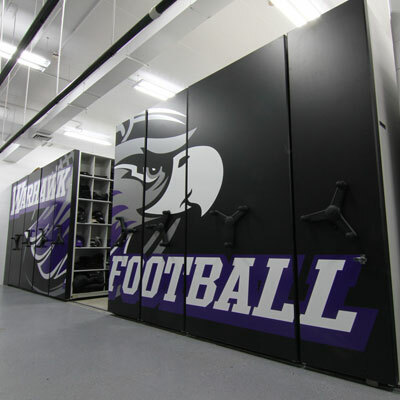 With a Wheelhouse low-profile high-density storage system, the company was able to organize their small part inventory, leading to a faster, more efficient way to kit products for shipping. When the Asian Art Museum moved to San Francisco’s former Main Library, it was a 75% increase in space—but not in the storage areas. 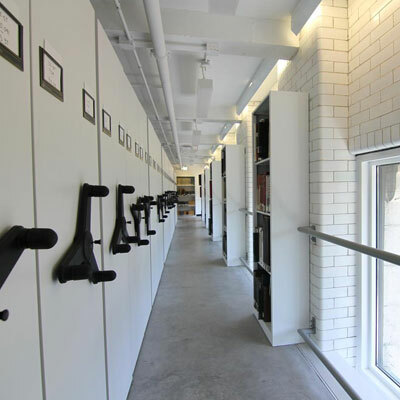 Collection storage space was limited to the basement, where it was shared with conservation labs, exhibit workshops, and other functional areas. 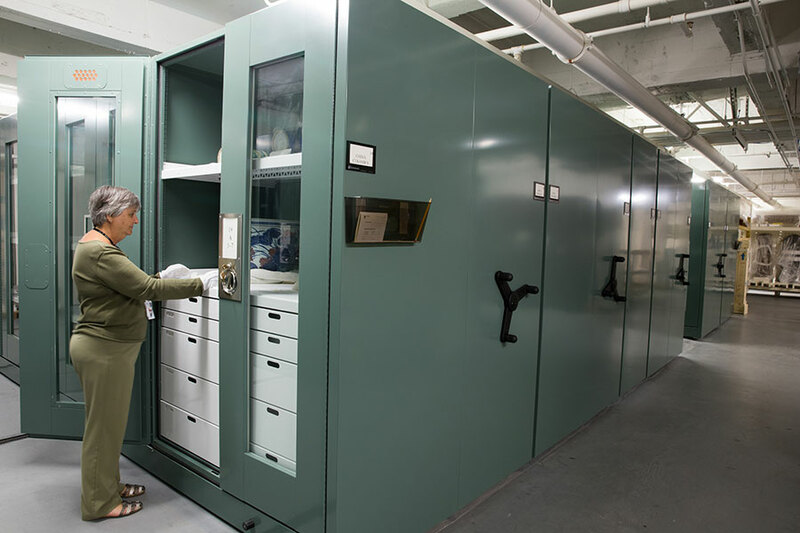 To maximize the available space and still maintain a high degree of collections care, the Museum combined compact mobile storage carriages with specialized cabinets. This combination included vibration dampening systems, seismic safety stabilizers to prevent tipping, and an airtight storage environment that minimized exposure to dust, insects, and particulates. 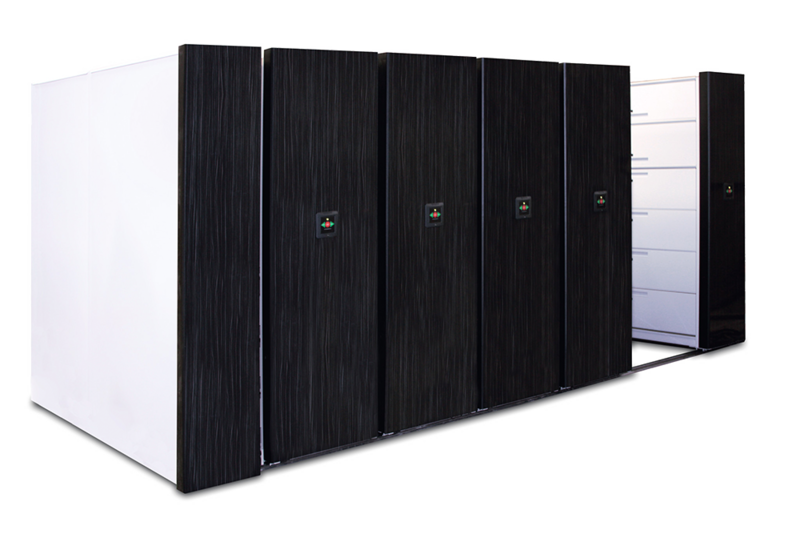 When a portion of the Water Resources Board for the State of California was moving to a new facility in Sacramento, they needed to move an existing compact mobile storage system that would need to be seismically engineered for the new location and add an existing system. 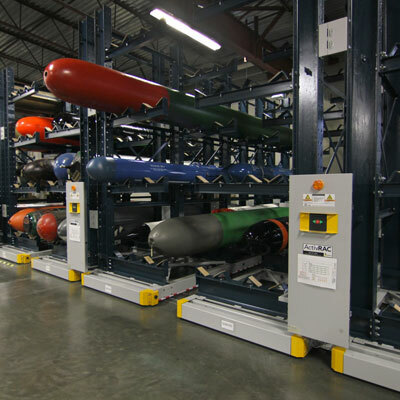 Working a tight space, a new low-profile high- density mobile system was installed to create a budget-friendly solution that was able to grow with the storage needs of the new facility. Our mobile shelving units have three options on how to open and close the aisles of your high-density system. Activated by the push of a button, with easy access to enter the aisles as the shelves begin to move. Mobile shelves are moved by turning an ergonomically designed three spoke rotating handle. A cost-effective alternative to mechanical assist control, just pull the straight handle to move your shelves. Our most widely used high-density option, available in a variety of controls and safety options. 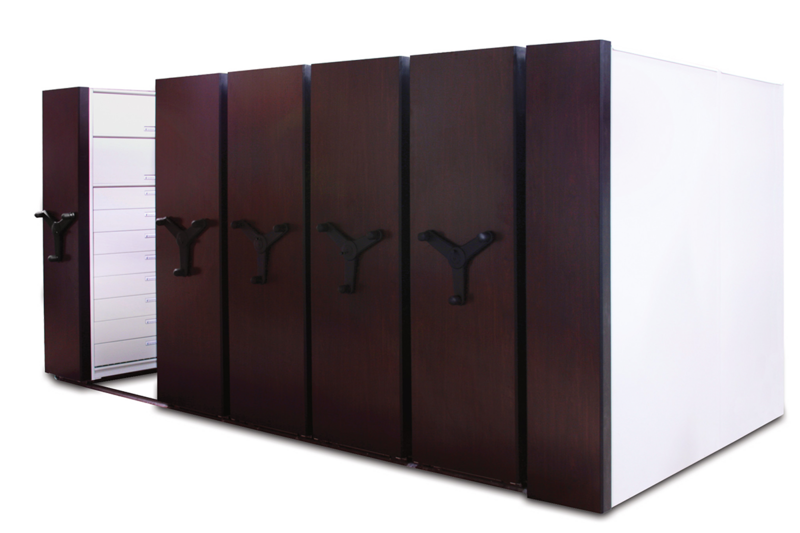 Can hold loads from 7,000-30,000 pounds per carriage making it the most prominent storage unit for large and bulky items. The most transferable high-density mobile system out there and makes change in your business that much easier. High-Density Mobile Shelving units come in three different product types. Check out our low profile, standard, or heavy-duty options now.